Offering quality accommodations in the family fun, beaches, sightseeing district of Okinawa, Spa Resort Exes is a popular pick for both business and leisure travelers. From here, guests can enjoy easy access to all that the lively city has to offer. For sightseeing options and local attractions, one need not look far as the hotel enjoys close proximity to Manzamou. 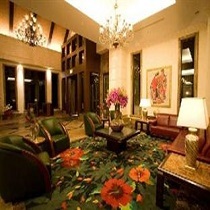 At Spa Resort Exes, the excellent service and superior facilities make for an unforgettable stay. To name a few of the hotel's facilities, there are business center, room service, laundry service, shops, car park. The hotel features 90 beautifully appointed guest rooms, each including complimentary bottled water, hair dryer, in room safe, non smoking rooms, bathrobes. 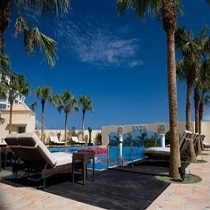 The hotel offers many unique recreational opportunities such as private beach, sauna, fitness center, spa, indoor pool. 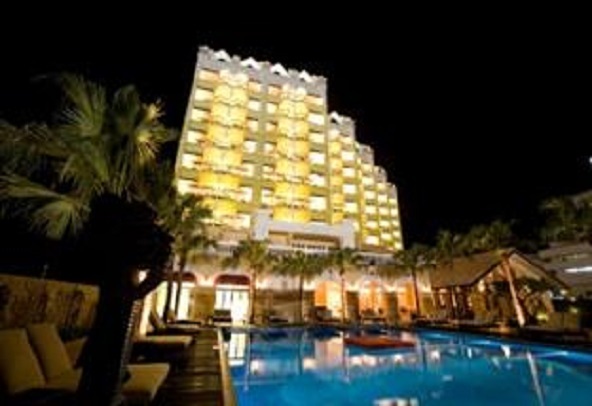 Spa Resort Exes is an ideal place of stay for travelers seeking charm, comfort and convenience in Okinawa.